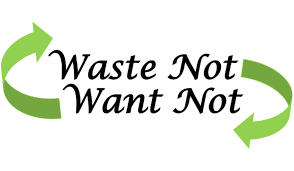 Waste not, want not !! Have you heard that old saying? When our electricity was off for an hour, I started cutting cardboard for signs, and printing descriptions of future yard sale items. 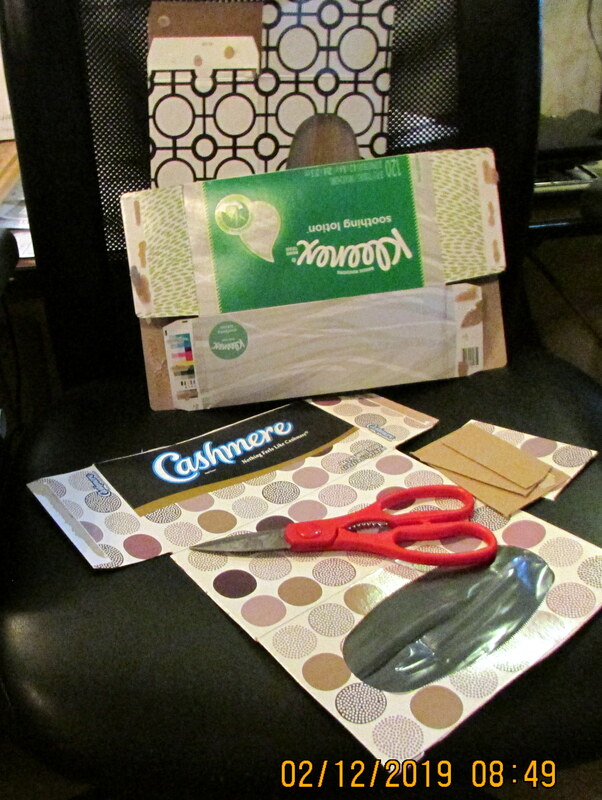 Yes, I “save” Kleenex boxes for cardboard and, occasionally, for the pretty print on front. Some prices may seem high but I can always drop the price after a week or two. Yes, I plan to continue the sale over a period of weeks. Honestly, even if price seems “high,” the potential buyer could not create same for less. 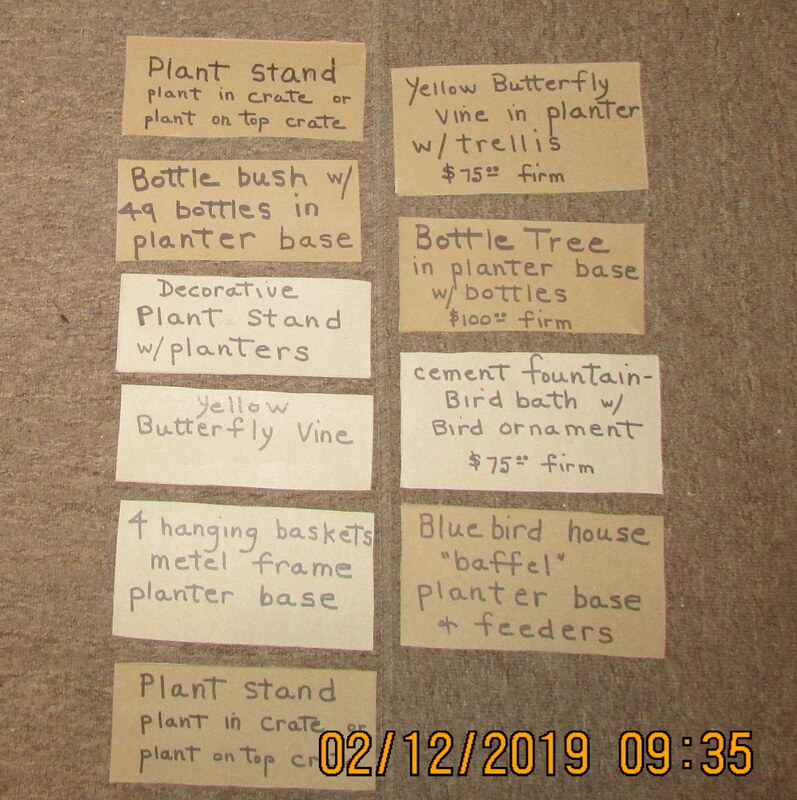 Example: Bluebird house cost $80.00, “baffle” cost $35.00, planter cost $65.00. There’s a large cement base supporting the metal unit. 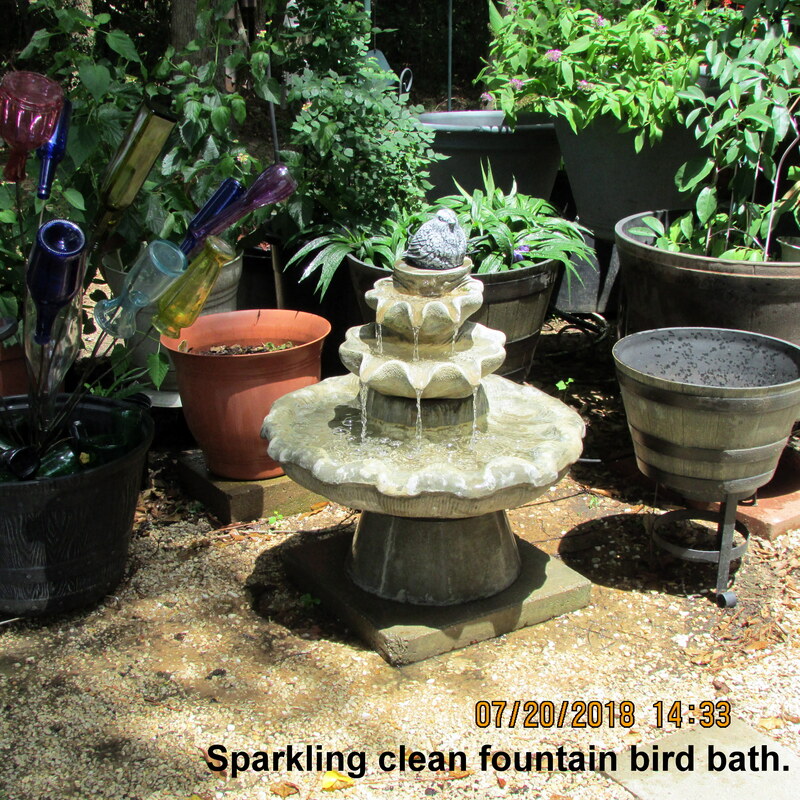 The fountain-birdbath sells for more than $100.00 at Lowe’s and the “bird” ornament cost $50.00. For several years, I displayed an attractive “yarden.” My pleasure, my joy, and eventually, my loss!! ← Cousins by the dozens ! !